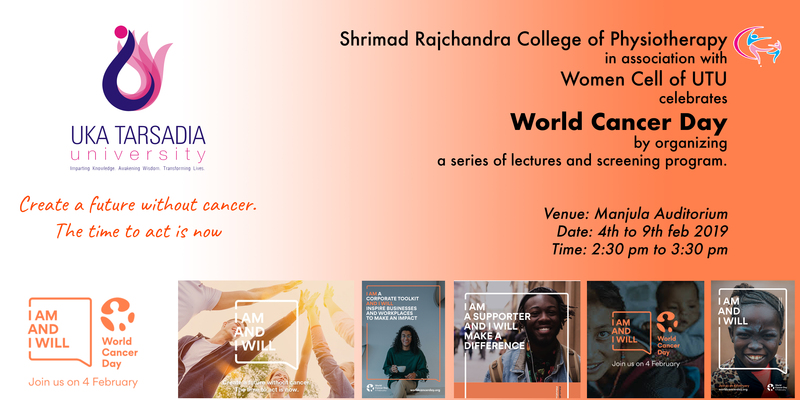 'World Cancer Day' from Feb 4- Feb 9 2019. 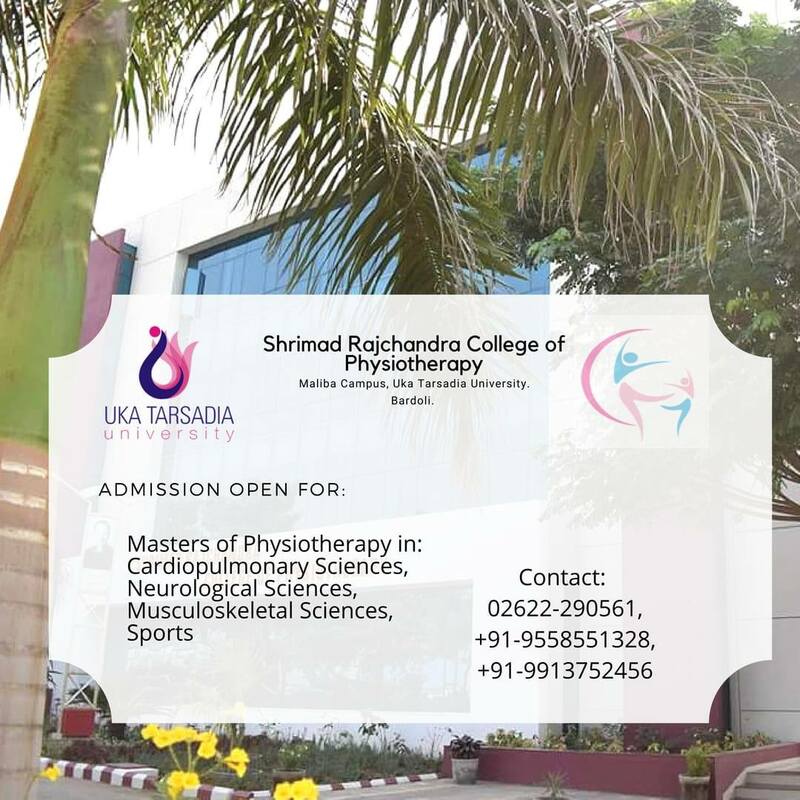 Shrimad Rajchandra college of Physiotherapy was established in 2013 by a renowed Philanthropist Bhulabhai Vanmalibhai Patel & his grandson Pramodbhai Ramanbhai Patel, under Bardoli Pradesh Kelavni Mandal to impact education in the field of medical education and services. Shrimad Rajchandra College of Physiotherapy is approved by Govt. of Gujarat and is a constituent institute of Uka Tarsadia University. 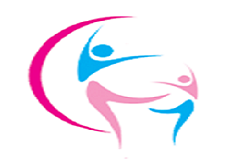 Shrimad Rajchandra college of Physiotherapy offers four and a half years undergraduate course in Physiotherapy. It includes hands on practical training, academic sessions and a well-equipped infrastructure that includes specialized laboratories and various modalities for treatment and learning. Shrimad Rajchandra college of Physiotherapy renders services to community and special groups of the society by incorporating various typesfree social services. Take initiation to maintain, restore & enabling individuals of all the ages to have optimal functioning & quality of life. 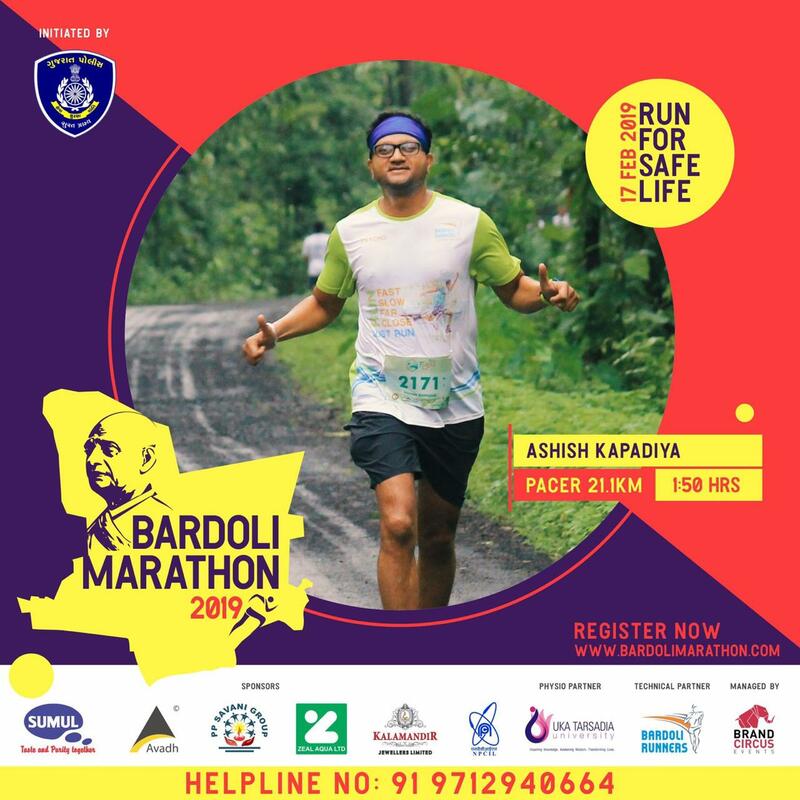 Participate in promoting health, wellness & fitness through risk factors identification & provides services as per need of the individual. Practice independently in various institution such as hospitals, health centers, health agencies etc.